A family-friendly time-travel drama, Against Time features Academy Award winner Robert Loggia as an inventor who journeys to the past to deliver a warning to his younger whiz-kid self (Ean Mering). 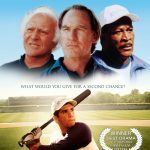 Craig T. Nelson plays the younger inventor’s father, who struggles to provide guidance to his son after the loss of his wife. The story combines a time travel adventure, teen romance, and a cautionary tale about the dangers of taking the easy path rather than the right one. 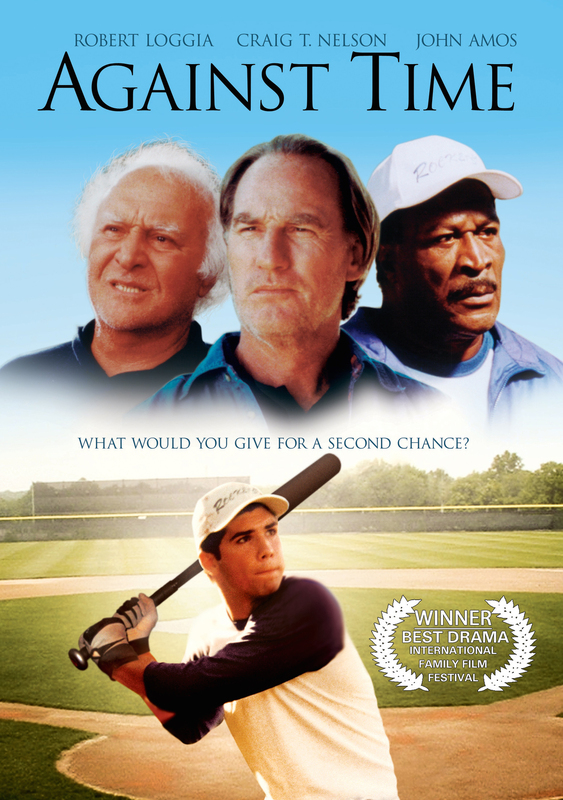 The middle-American setting, family themes, and climactic baseball game (which, believe it or not, ties into the time travel plot) all called for a warm romantic orchestral score. We recorded the bulk of the music in Hungary with the Budapest Film Orchestra, overdubbing some American folk guitar and other contemporary sounds back in the USA. It’s a treat to work with a story like this, full of big-hearted and gripping moments and lush scenery. Even years later, the themes from this score remains among my favorites from my own work.